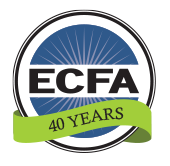 ECFA’s mission is to enhance trust in Christ-centered churches and ministries. Accredited organizations displaying the ECFA seal are committed to upholding ECFA’s Seven Standards of Responsible Stewardship™ in the areas of governance, financial management, and fundraising/stewardship. ECFA utilizes a variety of processes to promote members’ compliance with the standards, including the initial accreditation application, annual accreditation renewals, inquiries, questionnaires, and remote or onsite reviews. Under ECFA’s Bylaws, the ECFA Board of Directors has the responsibility for considering all applications for accreditation and may request a resignation, suspend membership, or terminate membership in the event of an organization’s non-compliance with the standards. The ECFA Board employs professional staff to assist in carrying out these responsibilities. A Standards Advisory Committee comprised of individuals with professional expertise in areas such as accounting, management, law, technology, and fundraising advises ECFA’s President and the ECFA Board on matters related to the ECFA standards. Accreditation applications. 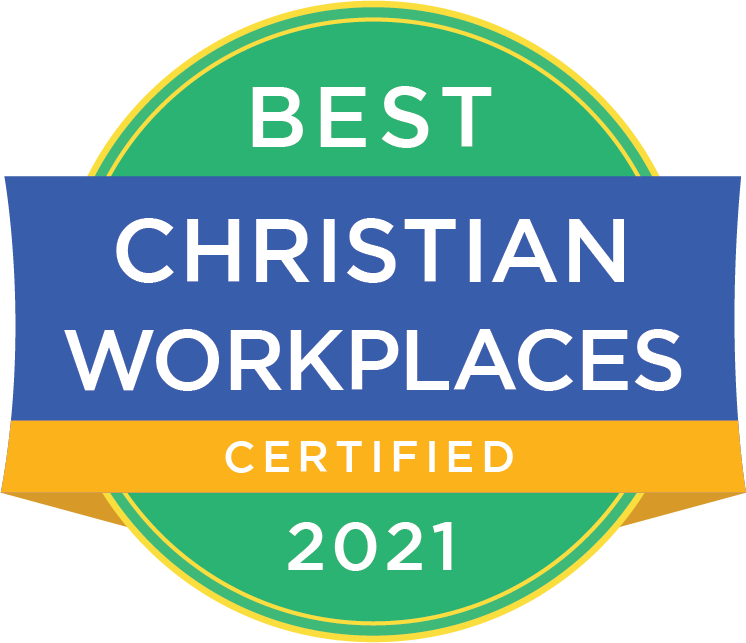 A church or ministry interested in joining ECFA must submit an application for accreditation demonstrating the organization’s commitment to compliance with all of ECFA’s standards. ECFA Staff carefully reviews each application to assure the ECFA Board of Directors that the applicant meets all of ECFA’s standards. Annual accreditation renewals. Membership in ECFA must be renewed each year by submitting an annual accreditation renewal. ECFA Staff ensures that all organizations desiring to maintain accreditation complete the membership renewal by the appropriate date based on their fiscal year end. The annual membership renewal is subject to the ECFA Board of Directors’ determination that the member is continuing to demonstrate its commitment to compliance with all of ECFA’s standards. Other review processes. In addition to the application and annual accreditation renewal, ECFA may utilize inquiries, questionnaires, and remote or onsite reviews in the process of determining a member’s compliance with the ECFA standards. Changes in the membership status of an ECFA-accredited organization are communicated in accordance with the Publication of Membership Status Policy. Those who wish to express a concern about a member’s compliance with ECFA standards should do so in writing (by mail or email), including identifying themselves. Their name will be kept confidential by ECFA, if requested. ECFA’s President or his designee and the Board Chairman are authorized public spokespersons for ECFA in all matters, including member compliance. ECFA is guided by a biblical, redemptive approach in administering its compliance review process. When ECFA encounters compliance issues with members, redemption is the overarching goal. ECFA works with members to correct any problems and maintain their good standing. ECFA helps members to positively address compliance issues and improve their overall integrity—this is done in a spirit of community, care, and gentleness.